This is not only a flamingo sculpture but also a practical wine bottle holder. 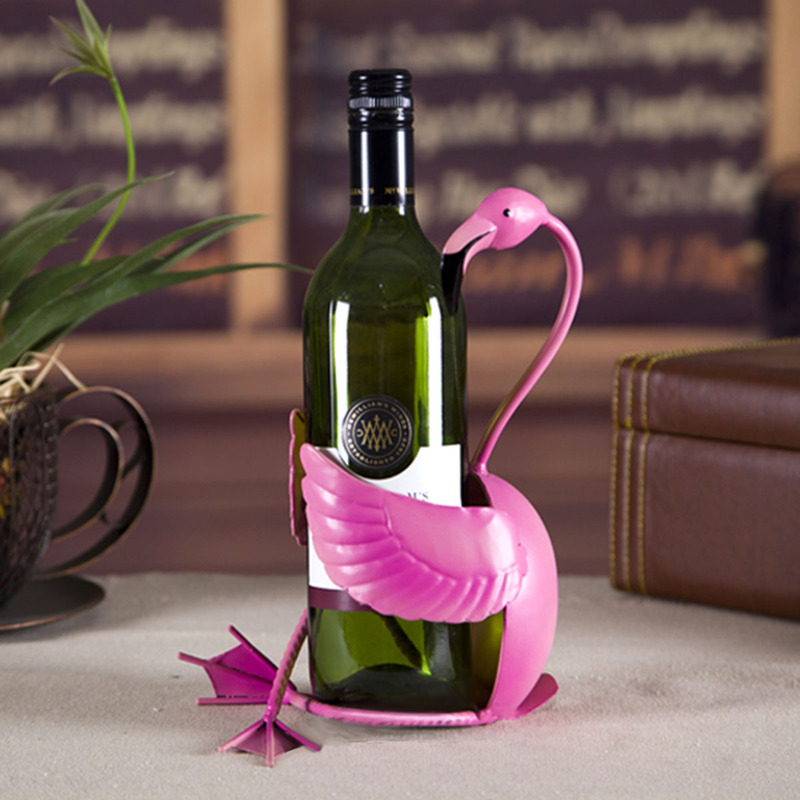 The pretty and cute flamingo sits on the ground, legs crossed and hands hold your fine wine tight, looks so vivid and shows great craftsmanship. 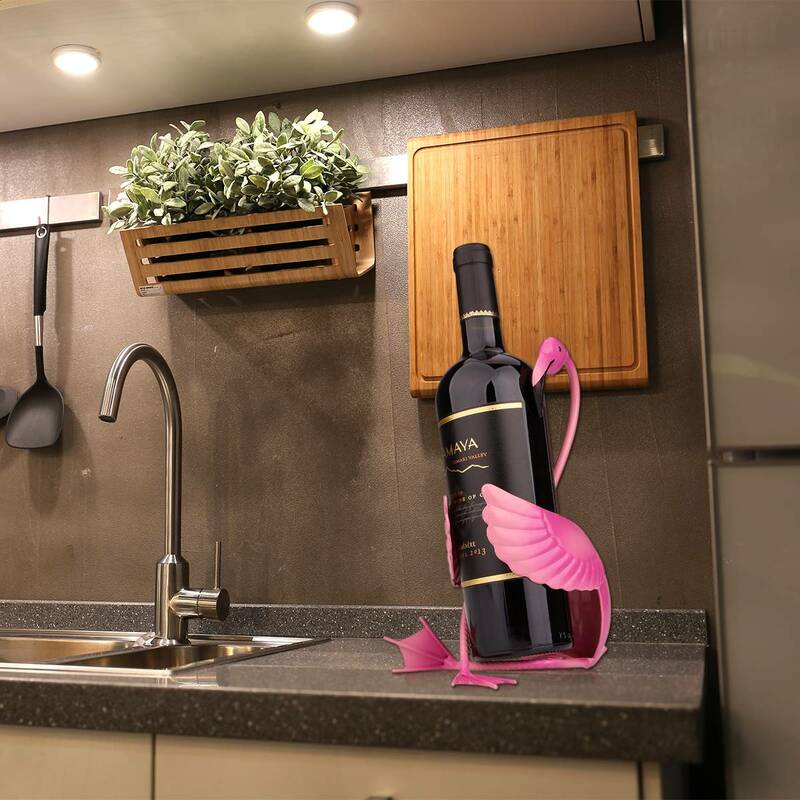 It applies excellent molding technologies and stable structure, which ensures the safety of your wine. Painted with high-quality environmental baking paint, the color is vivid and fashionable and won’t get rust nor fade color. Very suitable for dining room, bar, kitchen and other interior space decoration. Cute gift for a friends new apartment. 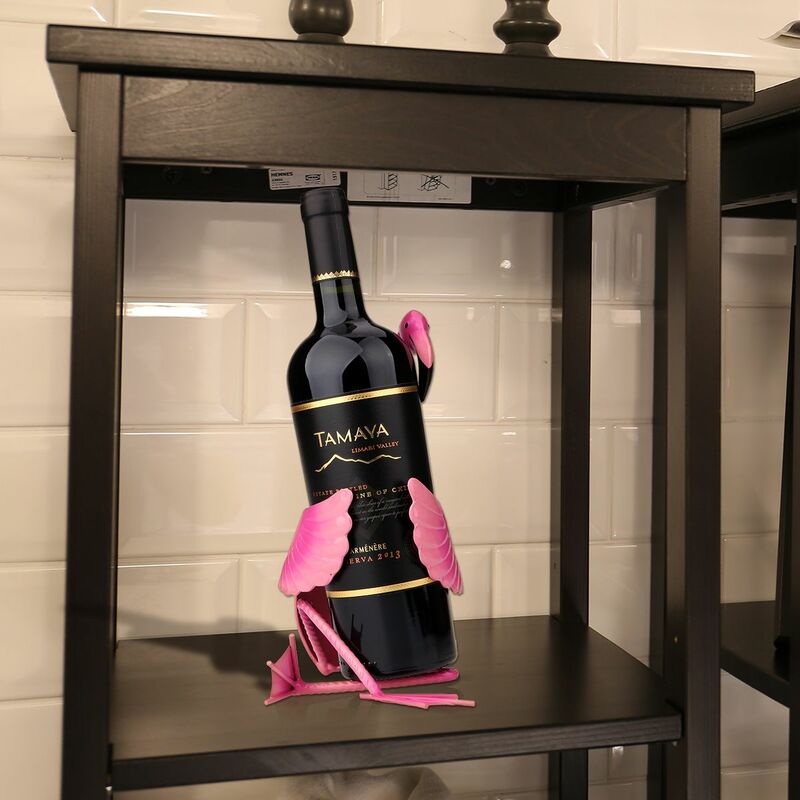 Was really appreciated and made a nice addition to her kitchen island. I live everything about this. 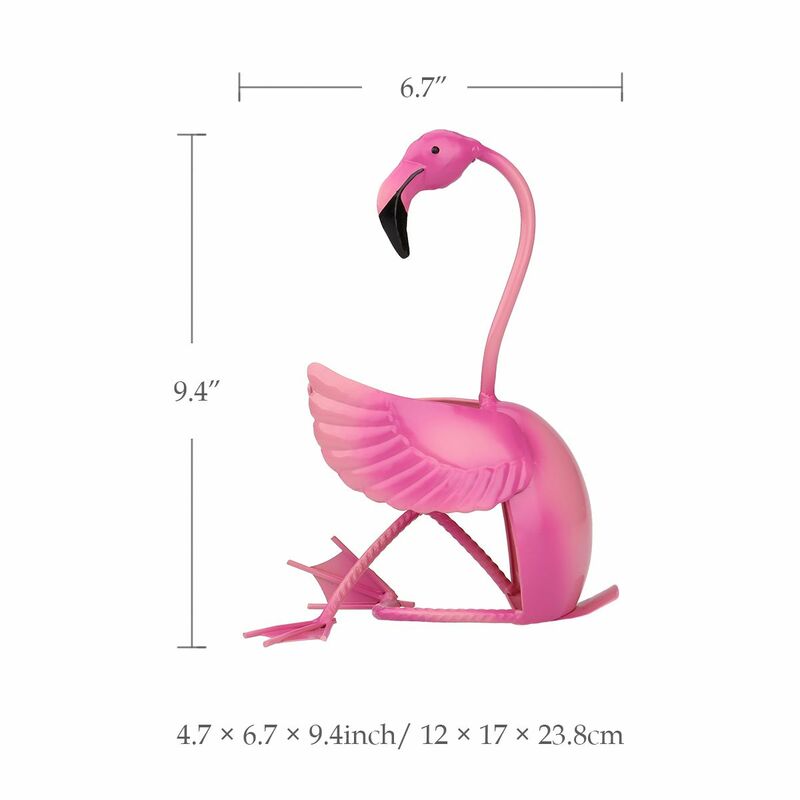 It’s a perfect gift for a friend obsessed with flamingos. Beauty! Thank you very much to the seller! Delivery on time, the quality is excellent. I recommend! 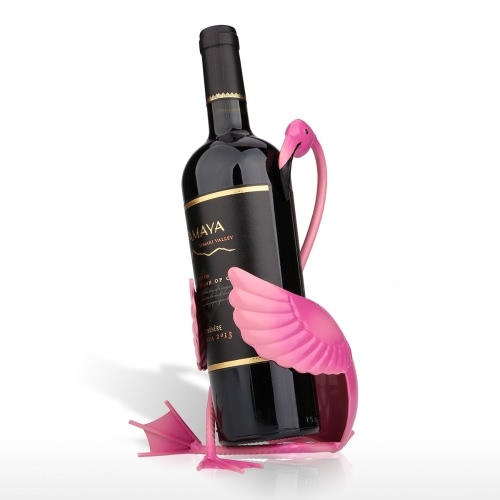 Nice gift for people who love flamingos!! 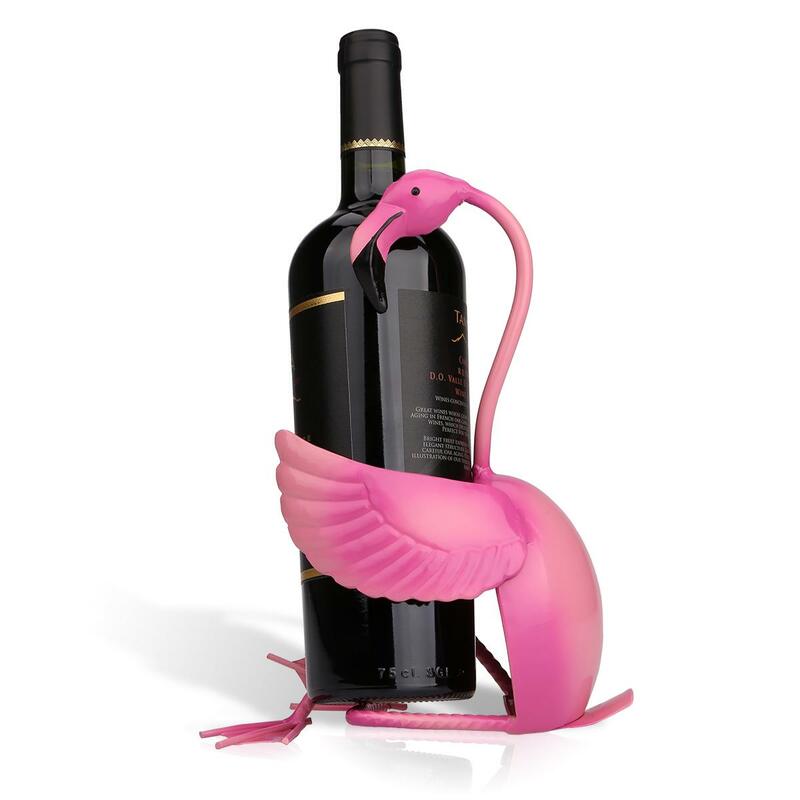 I love this flamingo I use it to hold my olive oil bottle. My friends compliment it. Great Customer service! Product was as advertised. So cute --- Love it! Cute, cute, cute! 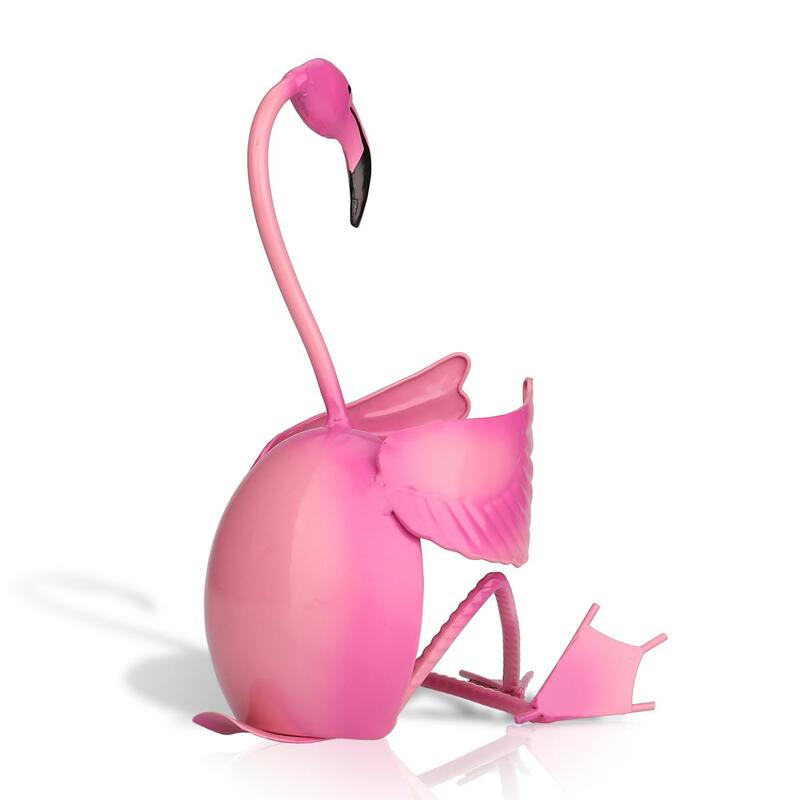 If you’re a flamingo lover then you will love this! So fun. Given as gift, albeit to someone who likes flamingos, but was a huge hit. 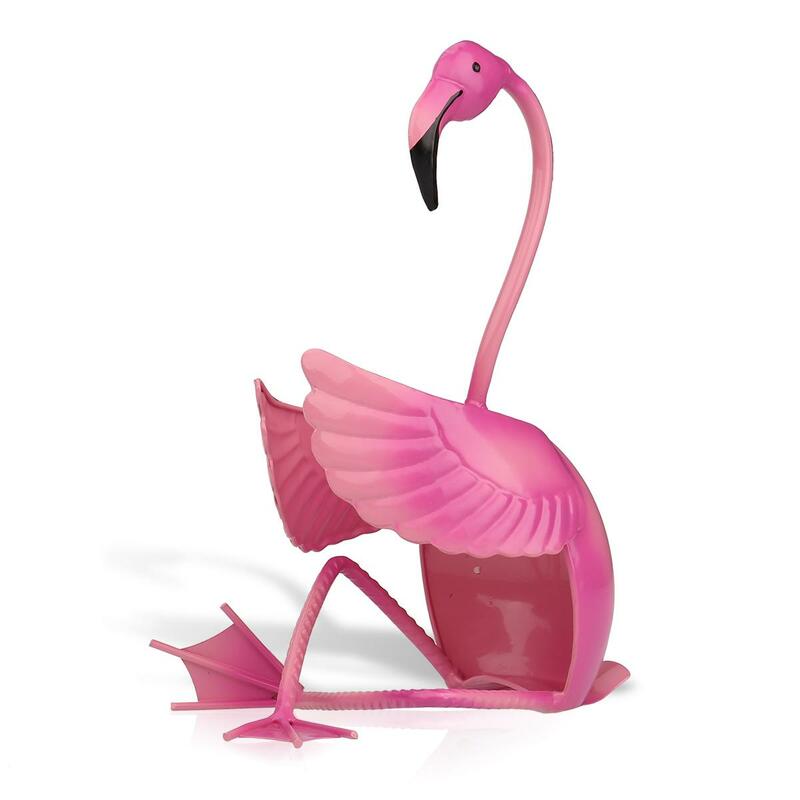 If someone doesn't like flamingos, maybe skip this one. If their on the fence, go for it. Sooo adorable, and fits bottles securely! Product arrived on time and looks as pictured! Bought as a Christmas present and it came exactly as pictured and before the expected delivery dat. 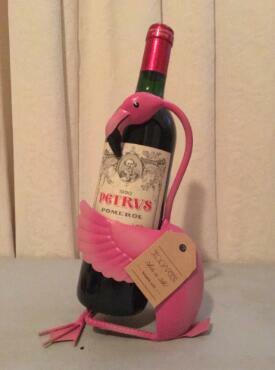 Gift for wine-flamingo-loving-friend. Very cute - receiver loved it. Gift for a friend, she loves it..